In North-Central Alabama, in the foothills of the Appalachians, Double Oak Mountain stands as a reminder that even the foothills deserve the title of mountain. Double Oak Mountain slopes down into the Dunnavant Valley where you will find a creek that flows to the north. Shoal Creek was rediscovered in 1977. We say rediscovered because this is at least the second time this particular place has been chosen for its beauty, natural resources and prime location at the base of the mountain. Early Native Americans lived and hunted near the banks of the namesake creek that runs the length of the over 1,500 acres. Today, Shoal Creek is a premier, idyllic community set around an equally premier golf course, host of the U.S. Women’s Open Championship in 2018. Our vibrant and diverse community of residents enjoy a peaceful, secure setting in nature with all the modern luxuries we have to offer. 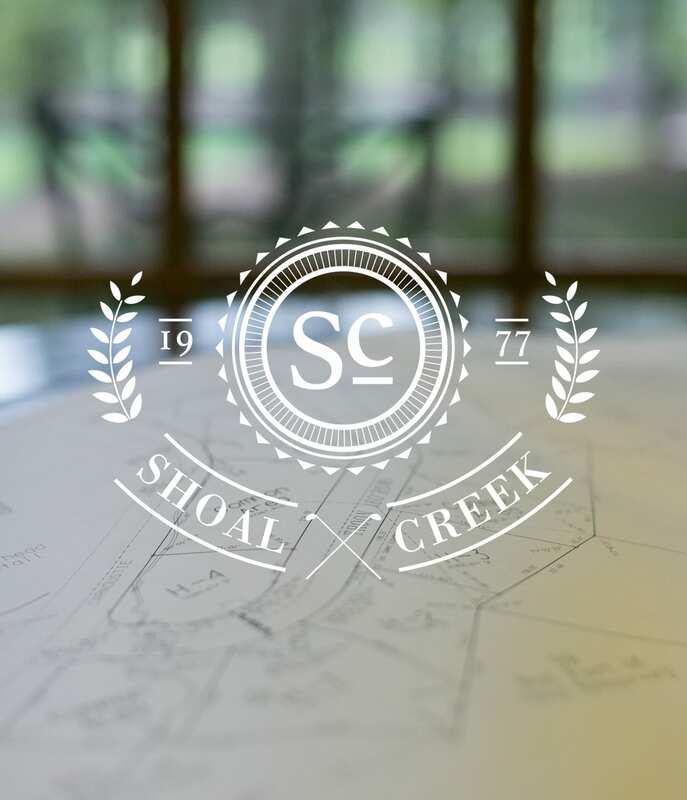 Come explore Shoal Creek.